Oil gives soaps and detergents a fresh, bracing aroma. A natural cross-pollination of true lavender and spike lavender, lavandin gives soaps and detergents a fresh, bracing aroma. Gently purifying, it�s an ideal component of chest rubs or salves for the very young or infirm. The scent is not very tenacious and requires the addition of a fixative when it needs to last more than a few hours. 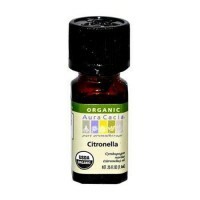 Aromatherapy benefits: balancing, clarifying, purifying. Lavandula x intermedia (lavandin) oil. Skin brightener: 12 drops lavendin, 6 drops lavender, 2 tablespoon lemon juice, 2 tablespoon water. 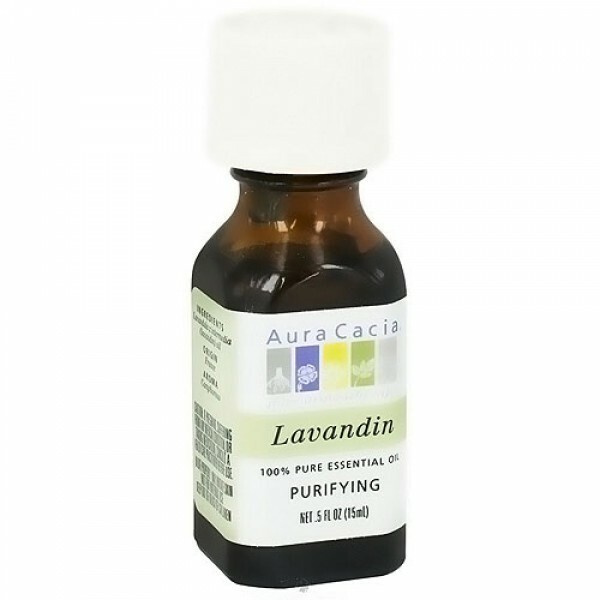 Purifying toner: 5 drops lavindin , 1 tablespoon witch hazel extract.